SPACE – Millions of pseudoscience enthusiasts were shocked to learn that NASA has changed the astrological signs and several people found themselves with a new sign. 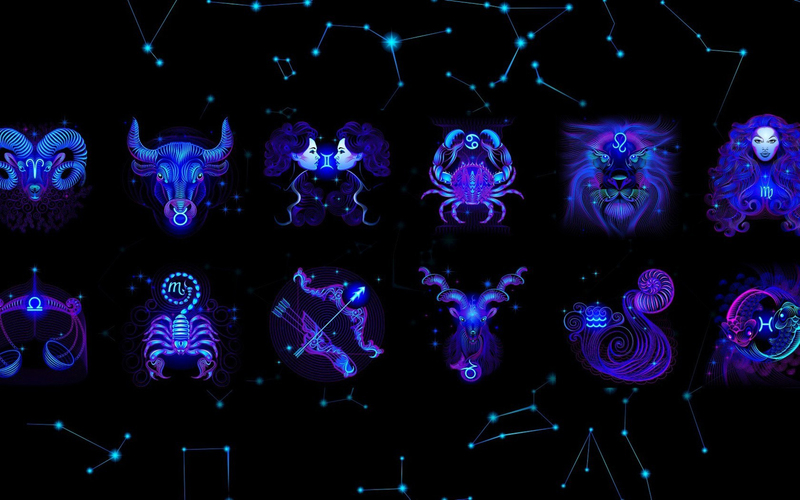 Rodriguez is not alone either, as millions of people were forced to alter how their astrological sign speaks to them personally and describes them to a T.
“Now that I’m a Taurus, I’m realizing how reliable and patient I am, just like the sign describes,” explains Marsha Verdon, crazy person. First off, NASA did not “update the astrological signs”. Second, the constellations haven’t changed. And third, Ophiuchus is an ancient constellation, identified by the Greeks thousands of years ago. As Plait explains, the new sign Ophiuchus, has actually been around for a long time and on top of that Zodiac signs don’t actually mean anything nor describe ones personality. Yah, tell that to a stubborn Taurus! Going forward, we expect that everything will be fine and people will continue to believe that any and all characteristics and horoscopes about their sign are personally about them. Although that may just be because I’m a Gemini and full of optimism.